The funding will be used to further develop the Ambient Digital platform with a key focus around extending data credentials, crucial to delivering against advertiser goals in a largely audience traded future. 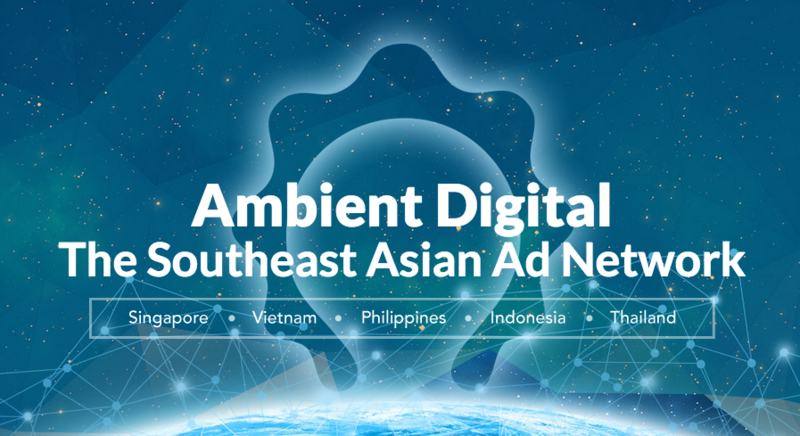 MicroAd Singapore has entered into a partnership with Ambient Digital for the operations in SEA by establishing joint venture companies in Vietnam, Singapore and the Philippines and connecting its programmatic ad platform to Ambient Digital’s vast ad network in the region. It has been investing substantially for its business development in the Asia region as the market is expected to grow at a magnificent rate. Across Asia, MicroAd has established 18 offices in 10 countries and introduced its ad platforms, MicroAd BLADE and MicroAd COMPASS, which are catered for advertisers and publishers respectively for effective online display ads management and return maximization through advanced advertising technologies.